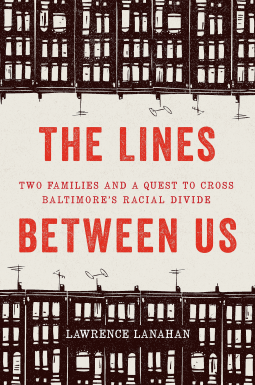 The Lines Between Us Two Families and a Quest to Cross Baltimore’s Racial Divide Lawrence Lanahan was eye-opening read. Over the past year investigation Journalism has become my new favorite and I am so happy to add this book to my new favorite list. Lanahan dives deep into politics, segregated neighborhoods and more, Lanahan did his research on this one, and because of that I have moved Evicted and The Color of Law up on my “To Be Read” list. I know I am not saying much here but this book is phenomenal, it should be a required read. America we still have work to do. Thank you, News Press, and NetGalley for this free copy in exchange for an honest review.